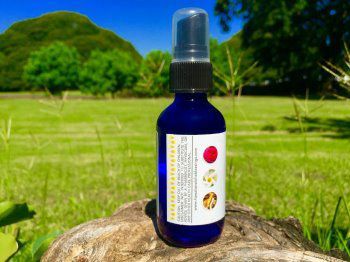 Hawaiian Aloha Blessings, Inc. is a company rooted in love and purity. 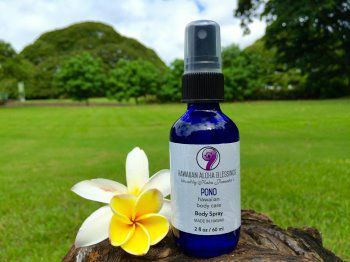 Pomaika'i Gongob, an ordained Hawaiian minister or Kahu, has created Pono Hawaiian Body Care understanding the need for these energetic qualities. 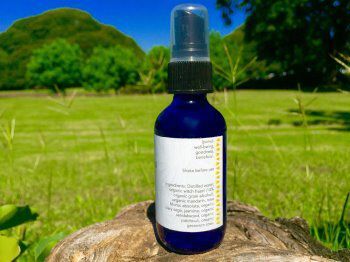 Kahu Pomaika'i blesses each bottle, instilling it with the vibration of love and giving the user a feeling of lightness, spiritual uplift and joy.